30 grams of the finest quality ground dried Oregano leaves. Oregano is an important culinary herb. It is particularly widely used in Turkish Greek Spanish and in Italian cuisine. 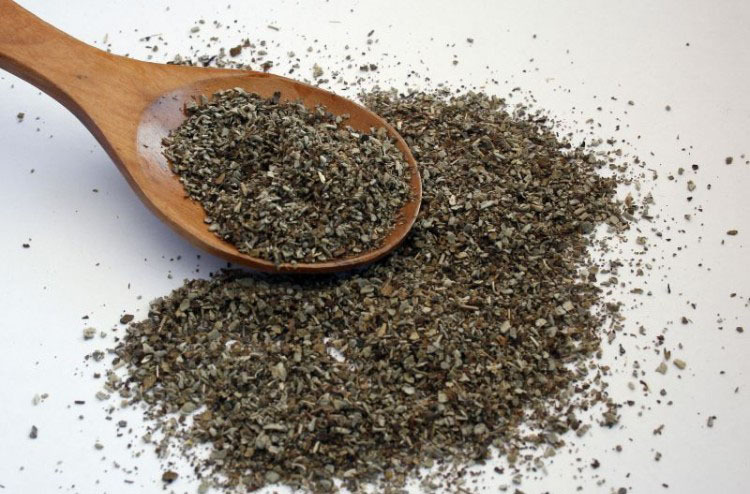 It is the leaves that are used in cooking and the dried herb is often more flavourful than the fresh. Oregano is often used in tomato sauces fried vegetables and grilled meat. Together with basil it contributes much to the distinctive character of many Italian dishes. It is commonly used by local chefs in southern Philippines when boiling carabao or cow meat to eliminate the odor of the meat and to add a nice spicy flavor. Oregano combines nicely with pickled olives capers and lovage leaves. Unlike most Italian herbs oregano works with hot and spicy food which is popular in southern Italy. Oregano is an indispensable ingredient in Greek cuisine. Oregano adds flavor to Greek salad and is usually added to the lemon-olive oil sauce that accompanies many fish or meat barbecues and some casseroles. The dish most commonly associated with oregano is pizza. Its variations have probably been eaten in Southern Italy for centuries. 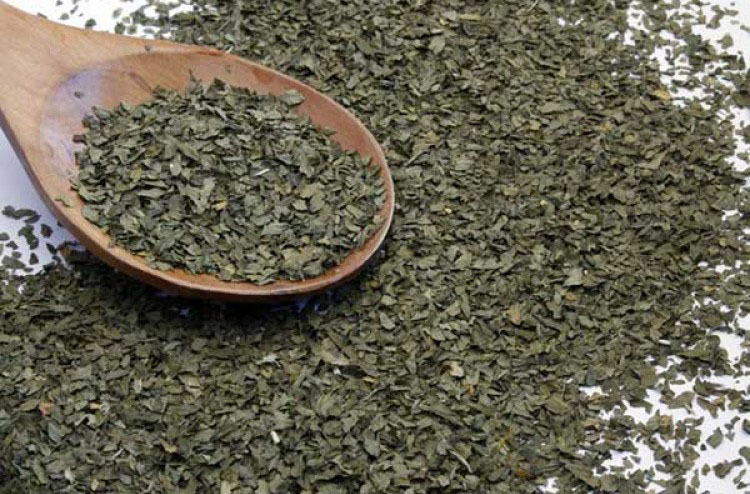 Oregano became popular in the US when returning WW2 soldiers brought back with them a taste for the ”pizza herb”. Oregano is high in antioxidant activity due to a high content of phenolic acids and flavonoids. 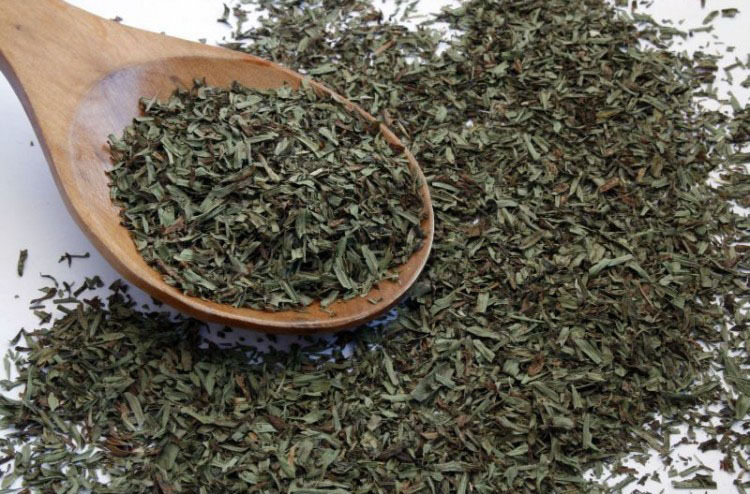 Additionally oregano has demonstrated antimicrobial activity against food-borne pathogens such as Listeria monocytogenes. Both of these characteristics may be useful in both health and food preservation. In the Philippines oregano (Coleus aromaticus) is not commonly used for cooking but is rather considered as a primarily medicinal plant useful for relieving children’s coughs.